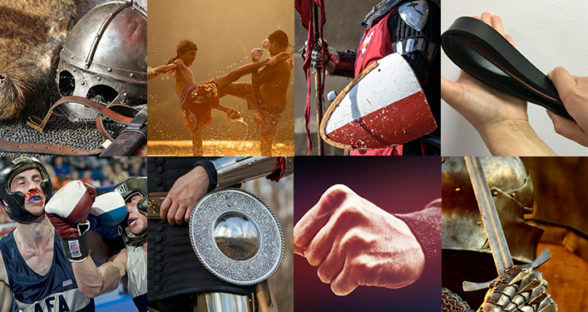 Available to purchase separately, is Weaponiser’s Battle Bundle – featuring a staggering 5854 high-quality combat sounds – from sword attacks and rapiers to chainmail, shields, metal, hand-to-hand combat, body falls and impacts plus much more. 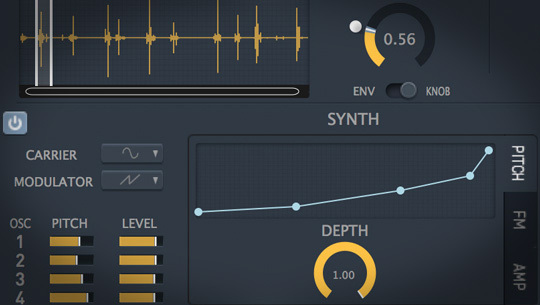 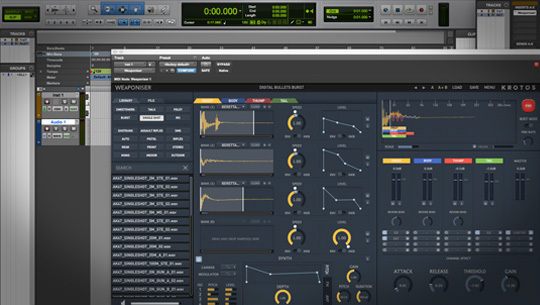 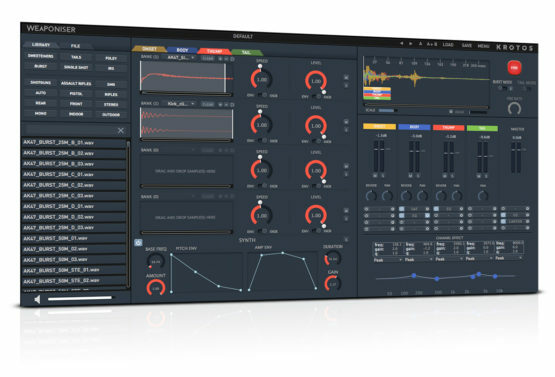 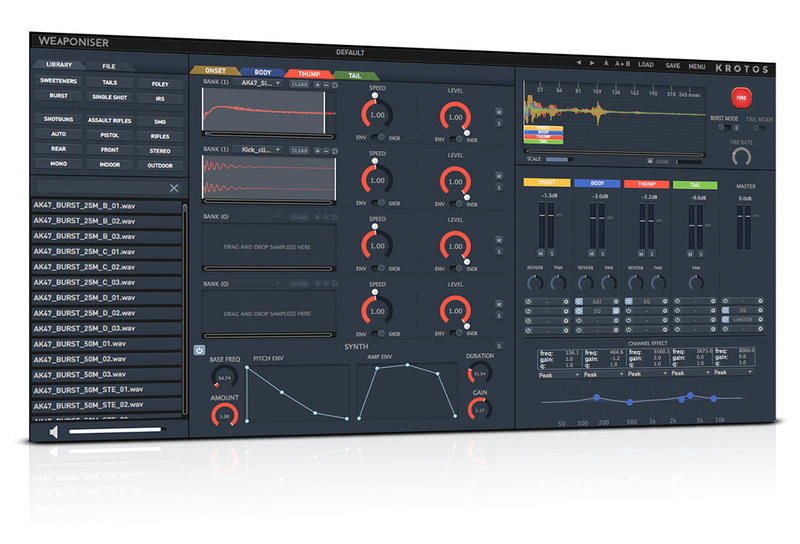 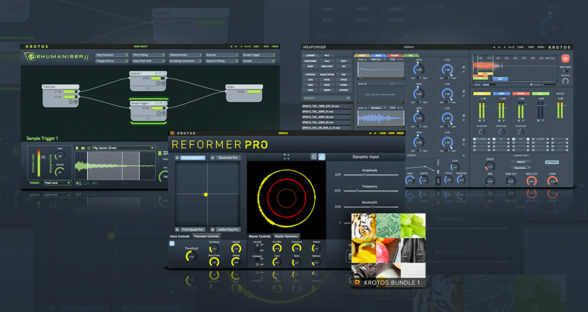 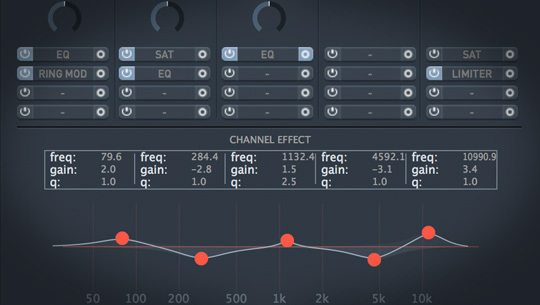 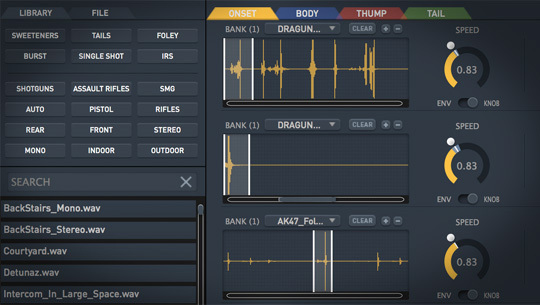 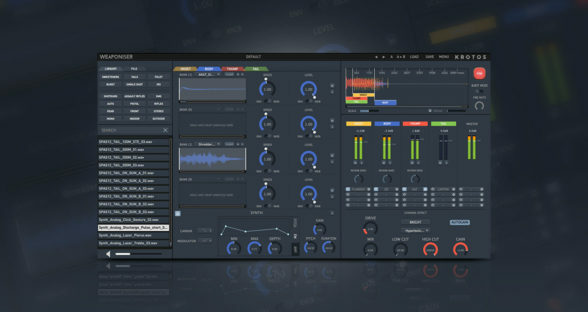 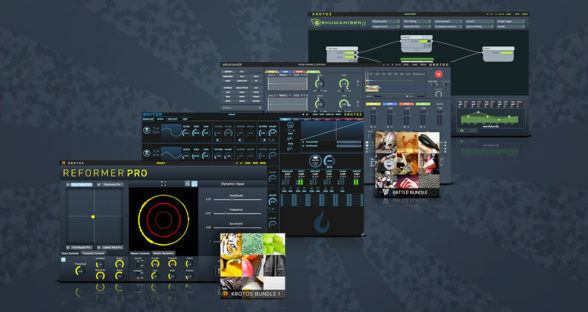 Weaponiser is the only all-in-one solution for weapon sound design and layering; providing a powerful and efficient workflow, a comprehensive library of professionally recorded weapons, carefully designed presets with high-end, real-time synthesis and unparalleled sound quality – making it the ultimate ‘go to’ tool-kit for creating dynamic assets. 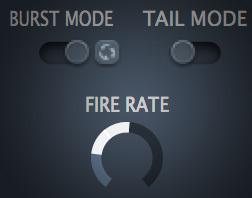 These provide a total of 41 extra presets and 402 assets.